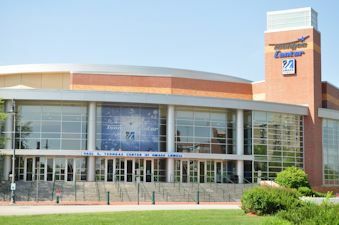 The Tsongas Center at UMass Lowell is a multi-purpose facility owned by the University of Massachusetts Lowell and located in Lowell, Massachusetts. The arena was opened on January 27, 1998, and dedicated to the memory of the late Paul Tsongas, prominent Lowell native and U.S. senator. The arena was built with $4 million in funding from both the city and the university, plus another $20 million contributed from the Commonwealth of Massachusetts. 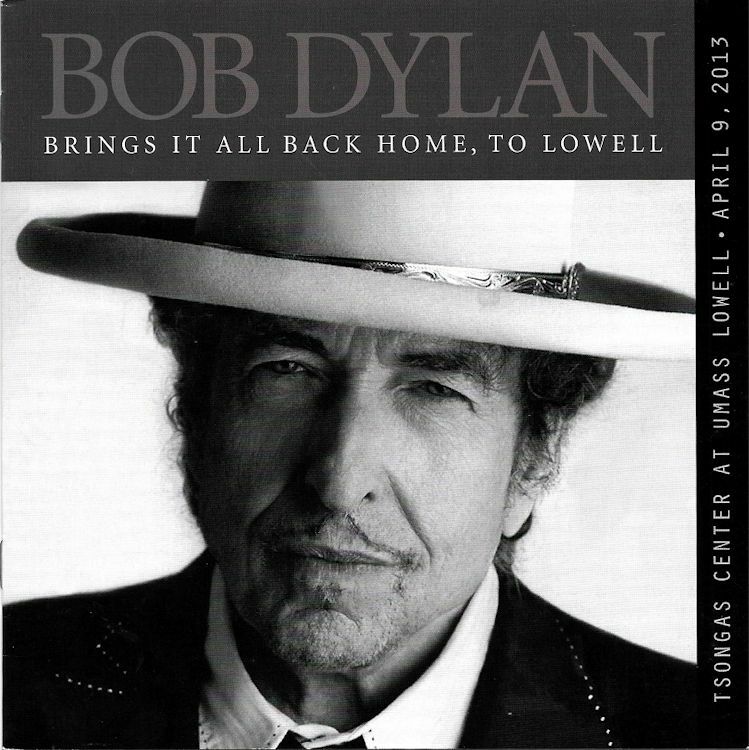 BRING IT ALL BACK HOME, TO LOWELL: Special 8 page programme for the event, published by the UMass Lowell Kerouac Center for public Humanities. 19x19cm, 8 pages. Text written by David Perry with some photos.